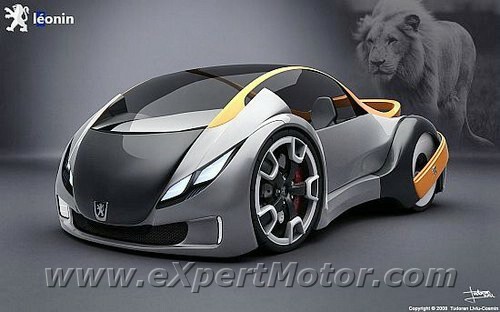 Peugeot will be entering the market with a world first: a car that is a hybrid fueled by diesel instead of petrol. 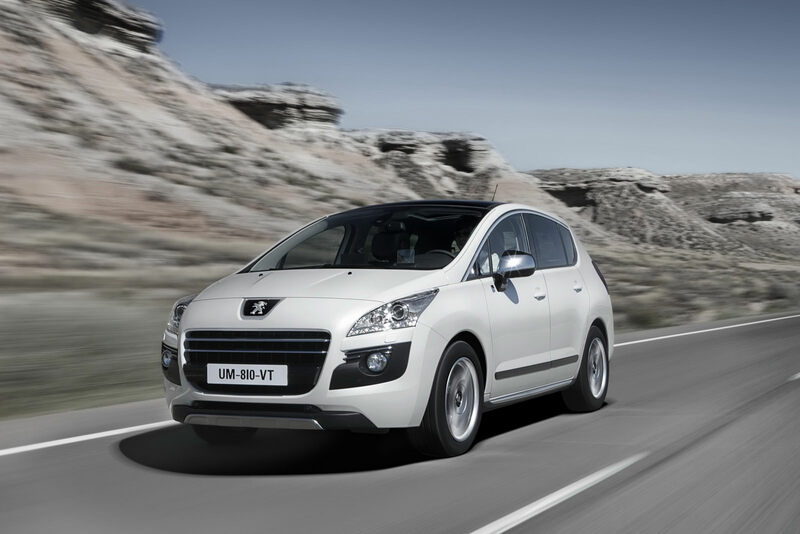 This car is the Peugeot 3008 Hybrid4. 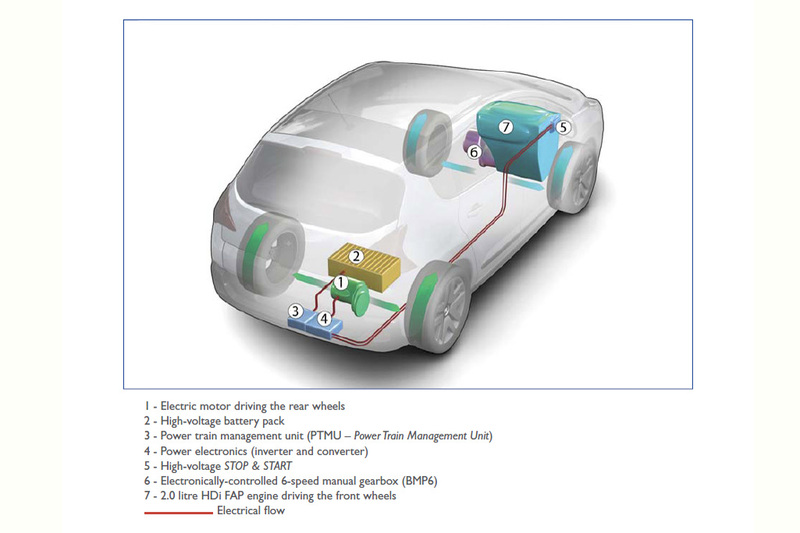 Because of this, it will be more efficient in handling fuel consumption than ordinary hybrids. Combining a 163 bhp 2-litre turbodiesel engine (connected with a six-speed gearbox) at the front and a 27-37 bhp elecric motor at the rear, the Peugeot 3008 Hybrid4 will have a total of 200 hp and 500 Nm of torque (300 Nm at the front and 200 Nm at the rear). An added bonus is the four-wheel drive and a Stop & Start system. 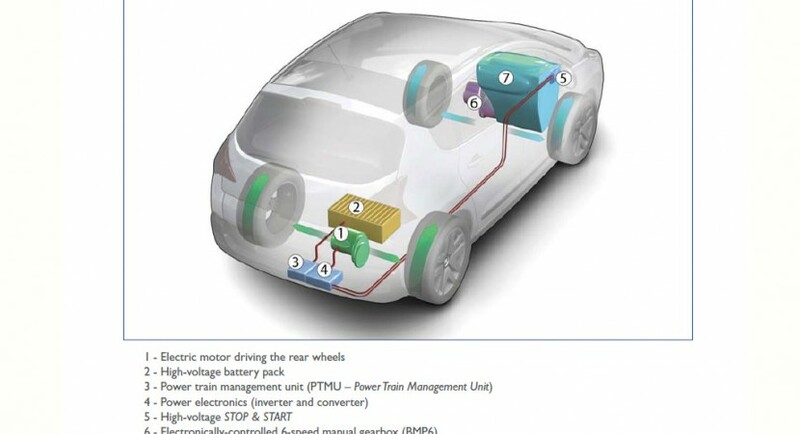 Not only that, but because of the energy recovery system, energy will be produced by the car’s movements and used to charge it’s batteries. 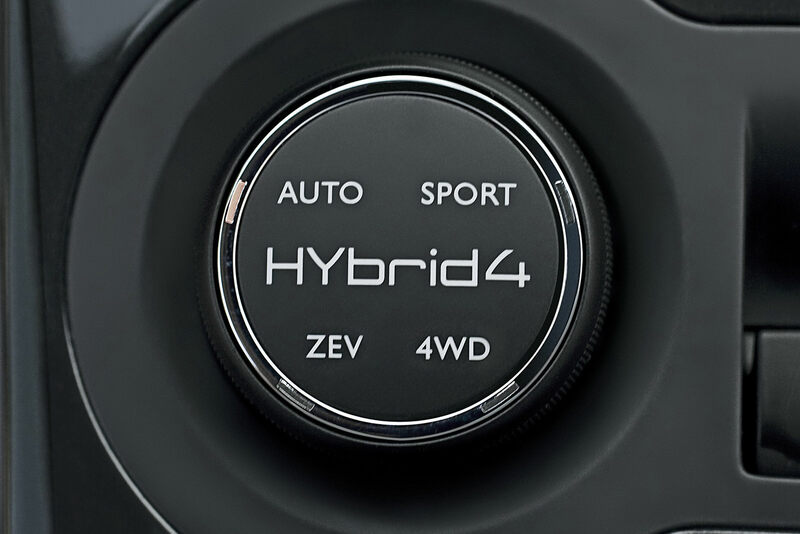 The Peugeot 3008 Hybrid4 features a series of driving modes which are within reach thanks to the dial mounted in the center console: an Auto mode (designed for maximum economy), a ZEV mode (only electricity will be used), a 4WD mode (the powertrains will work together) and the Sport mode which will harness both engine’s full power. The best thing about the Peugeot 3008 Hybrid4 is the 61.9 mpg consumption.